Can I Name My Baby? Yes, you can. You may wish to find a possible baby name here. If you are the birth parent, you are able to name your baby at birth, though you don’t have to if you choose not to. However, this does not mean that the adoptive parents will keep the name you give your baby. Once your parental rights have been terminated, the adoptive parents can legally change it. If this is important to you, it’s best to speak with the potential family of your child ahead of time. 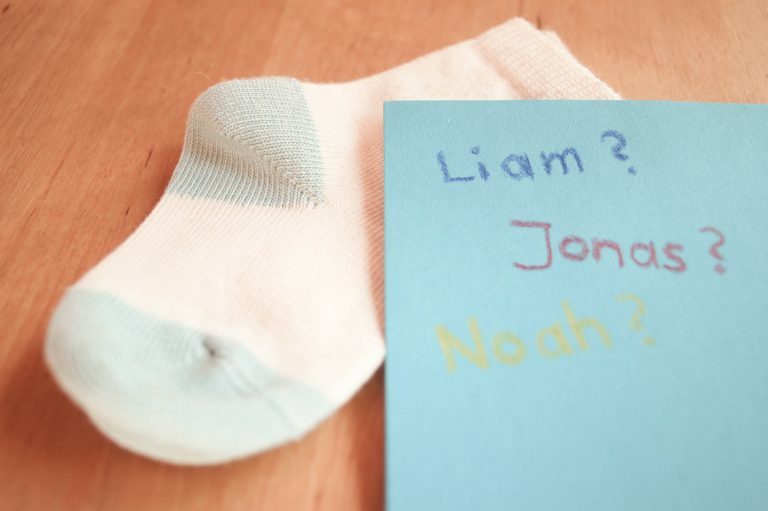 If you are an adoptive parent, you can legally change the child’s name upon adoption. You should consider talking with your potential birth parent ahead of time to decide what is best for all members of the adoption triad. Once you make the change, you should consider getting a copy of the original birth certificate, in the event your child may wish to have it. This is only if your state allows, of course.